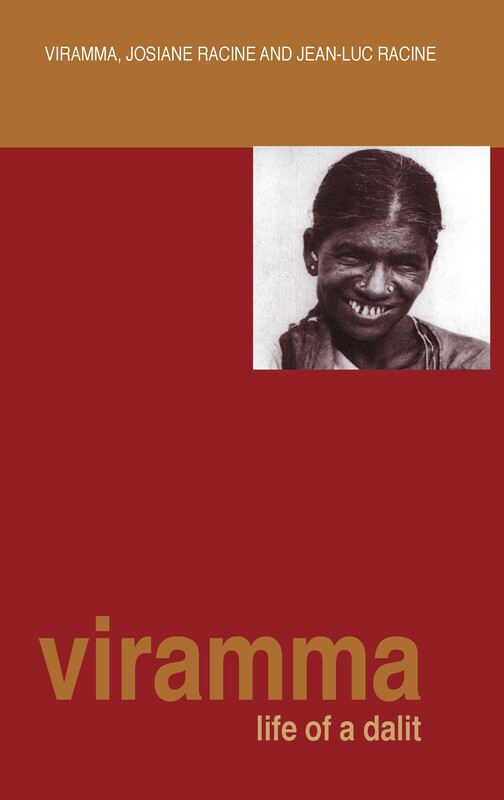 Viramma, was an untouchable woman, an agricultural labourer, grandmother, and until recently lived in Karani in Tamil Nadu. She died in November 2000. 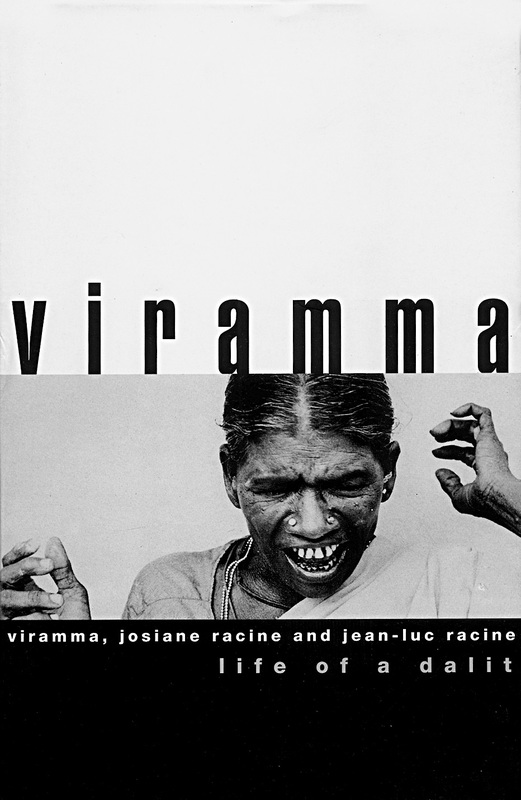 Josiane Racine researches popular culture in South India. 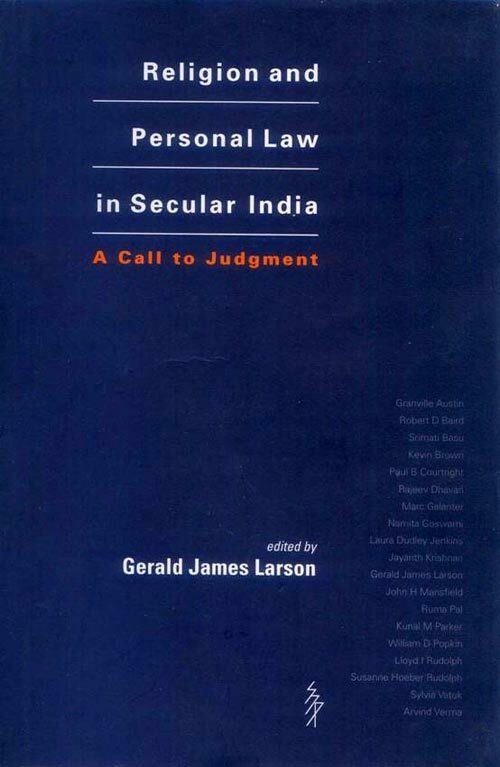 Jean-Luc Racine is Senior Fellow, Centre for Indian Studies, Ecole des Hautes Etudes en Sciences Sociales, Paris. The lower deltaic Bengal, the Sundarbans has always had a life of its own, unique in its distinctive natural aspect and social development. Geographical and ecological evidence indicates that most of the area used to be once covered with dense, impenetrable jungle even as patches of cultivation sprang intermittently into life and then disappeared. 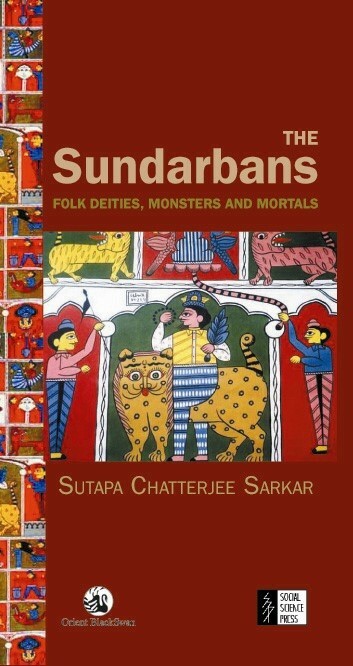 A continuous struggle ensued between man and nature, as portrayed in the punthi literature that thrived in lower deltaic Bengal between the seventeenth and nineteenth centuries. The construction of a permanent railroad connecting Calcutta to Canning further facilitated the influx of new ideas and these, subsequently, found expression in the spreading of co-operative movements, formation of peasant organizations, and finally culminated in open rebellion by the peasants (Tebhaga Movement). The struggle between men and the dangerous forests was therefore overshadowed by the conflict among men. 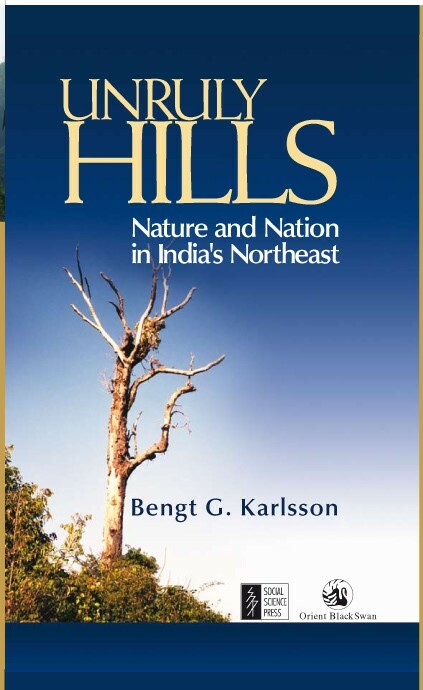 This book will be of great interest to students of history, sociology, anthropology and economic geography. 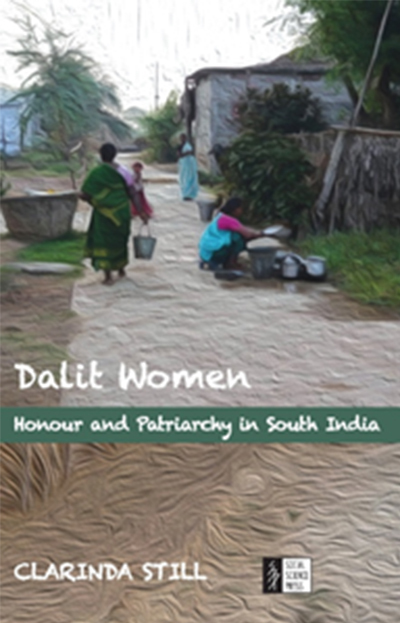 One of the only ethnographic studies of Dalit women, this book gives a rich account of individual Dalit women’s lives and documents a rise in patriarchy in the community. 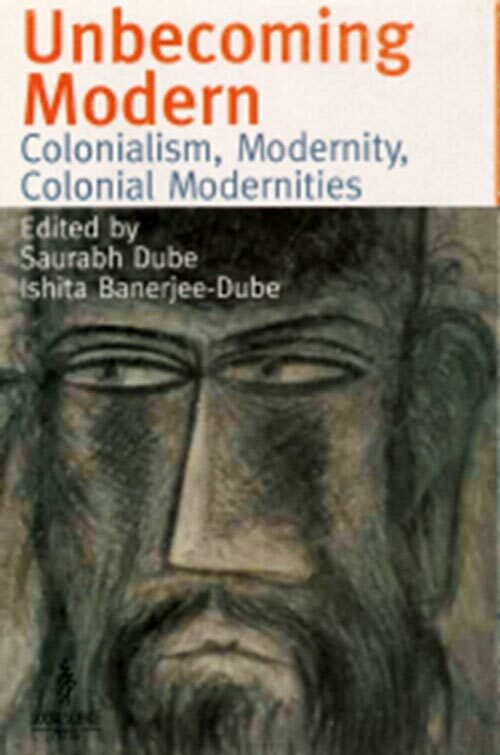 The author argues that as Dalits’ economic and political position improves, ‘honour’ becomes crucial to social status. One of the ways Dalits accrue honour is by altering patterns of women’s work, education and marriage and by adopting dominant caste gender practices. But Dalits are not simply becoming more like the upper catstes; they are simultaneously asserting a distinct, politicised Dalit identity, formed in directb opposition to the dominant castes. They are developing their own ‘politics of culture’. Key to both, the author argues, is the ‘respectability’ of women. This has significant effects on gender equality in the Dalit community.